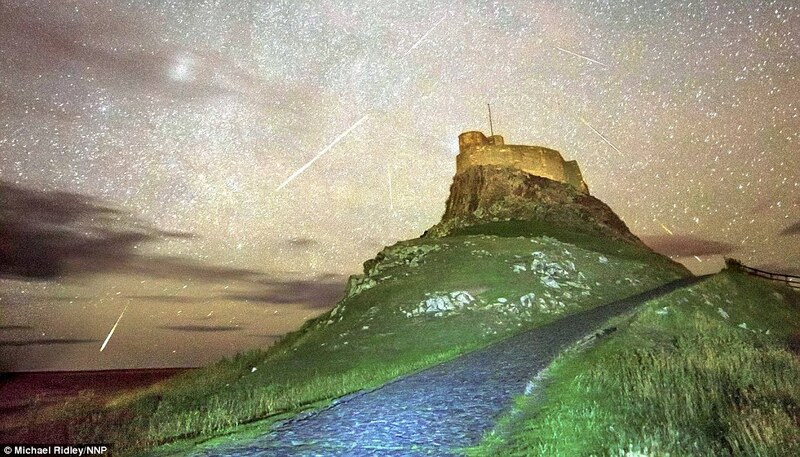 You'll be seeing a lot of images from what has reportedly been one of the finest Perseid Meteor Showers on record. For starters, check out the pictures they have in a recent article on DailyMail.co.UK. See more here! Peruvian Shield ca. 700 A. D.